Replacement optics for laser resonators. Fold optics for beam delivery and scanning mirrors. Reflective phase retarders for circular polarisation of beams. Concave and convex mirrors for reflective beam expanders / collimators in flying optic cutting systems. 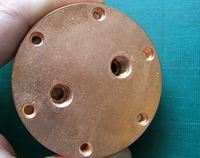 Reflectors for all CO2 laser lines 9 - 12 microns wavelength, high pulse power TEA lasers and for combinations of CO2 laser and visible alignment beams. Whatever reflector is needed, LBP Optics offer the highest quality parts, manufactured in-house in the UK. 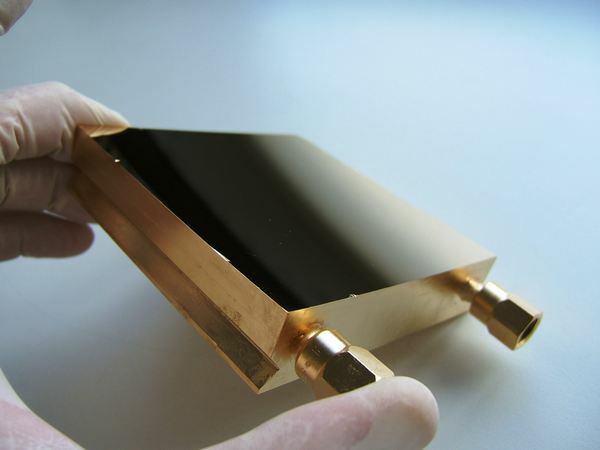 We offer a wide choice of optics for CO2 laser applications from copper, molybdenum and aluminium mirrors. Chemically polished to exceptional smoothness and supplied with a wide range of reflective optical coatings. Designed with industrial applications in mind, our gold coated copper mirrors will carry on working even when dirty or burnt. In a typical CO2 sheet steel cutting laser, our components are working at just 3% of their power handling potential. Gold has a flat reflectivity between 9um and 12um wavelength. 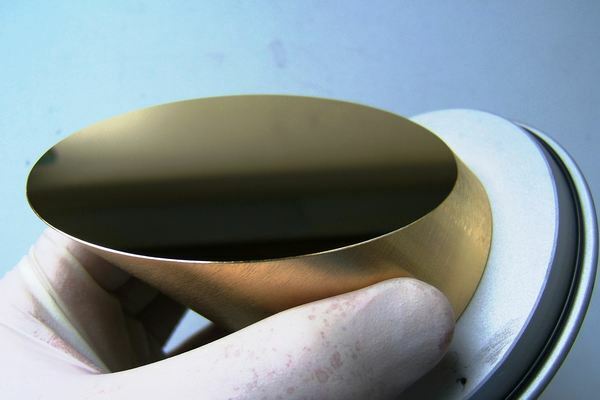 We also manufacture curved mirrors for reflective telescopes, cylindrical mirrors for slab discharge lasers, shutter mirrors, beam dumps, roof prisms, axicons, apertures and reflective beam splitters. Internally water cooled mirrors are particularly convenient, eliminating problems with seals, O rings and leaks. We supply thousands of optics every year to laser manufacturers. 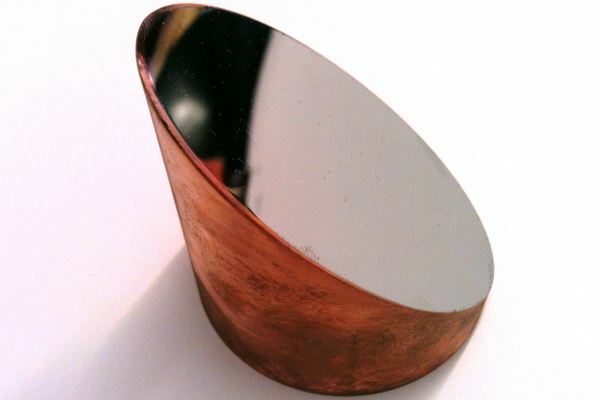 The reliability and long lifetimes of copper mirrors make them the industry standard. Hundreds of standard mirrors are stocked for immediate shipment. 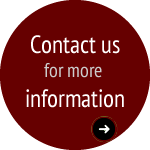 Custom-made, small volume or prototype laser mirrors are available on 4 weeks delivery or less.